The Auschwitz State Museum is guilty of lying to its visitors by omission! "Lying by omission is when a person leaves out important information or fails to correct a pre-existing misconception in order to hide the truth from others." Fact: The Germans spent billions in today's money building infrastructure to keep the inmates of the Auschwitz labour camps fit and healthy during WWII. 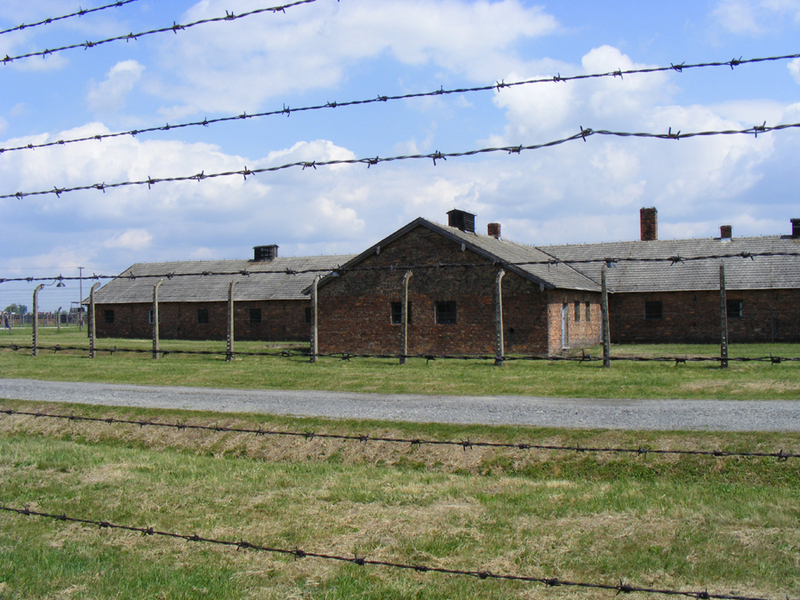 I will open this topic by discussing the Auschwitz State Museum's underhand tactic of failing to signpost buildings 5a and 5b at the Birkenau camp as places used to keep prisoners alive. 1. They do not want the ignorant masses to know or understand the great efforts the Germans went to in order to keep the Jews in their custody alive and well. 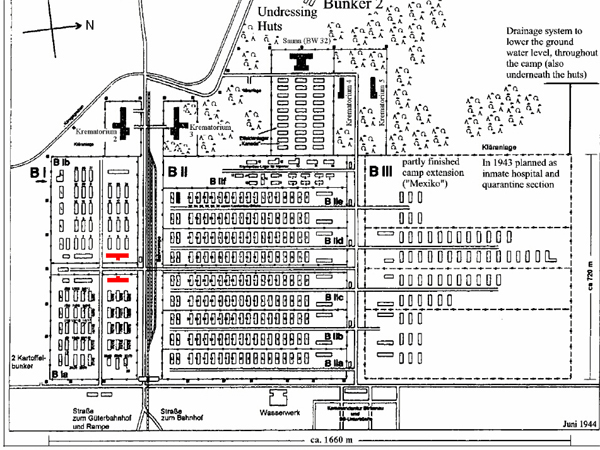 The Auschwitz State Museum does not want its visitors to know about buildings 5a and 5b highlighted in red (5b at the top of diagram/west). Why are there no signs explaining to visitors the function of these buildings used to save lives? Last edited by Charles Traynor on Sat Jan 26, 2019 3:25 pm, edited 5 times in total. Maybe not billions, but yes, some inmates were kept by the National Socialist government as labor, no one ever denied that. Getting sent to Auschwitz was never an instant death sentence... provided you are fit to work. Please note Dabbing does not answer the OP. He simply trolls it with BS. EDIT: If what I stated was BS, then that means the opposite happened. Hence, you indirectly admitted the Holocaust. You did ask a question, yes, but that wasn't addressed to me, or to anyone reading your post (I presume), but to a museum. I gave my comment on your OP, nothing more, or less. DabbingIsSoMuchFun will do anything to avoid the OP. Dabbing will do anything in his power to avoid admitting the Auschwitz State Museum is lying about 5a and 5b. 1) Because it would ruin the point of the museum, that is, to showcase the extermination process. 2) Because since some prisoners were treated as labor, they must have add some disinfestation process to help them. J-C Pressac even acknowledges this: It's obvious. Also, lying implies that the ASM made statements about 5a and 5b that are inaccurate and knowingly false. My opinion? You can add a sign if you so wish. 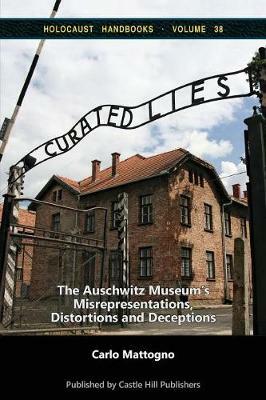 I recently recommended Holocaust Handbooks Curated Lies as a good read over at the Skeptics Forum. I was immediately trolled by Jeffk 1970 and Denying-History. It would seem the Auschwitz State Museum lies about documents as well as deceiving their visitors about the infrastructure of the camps. 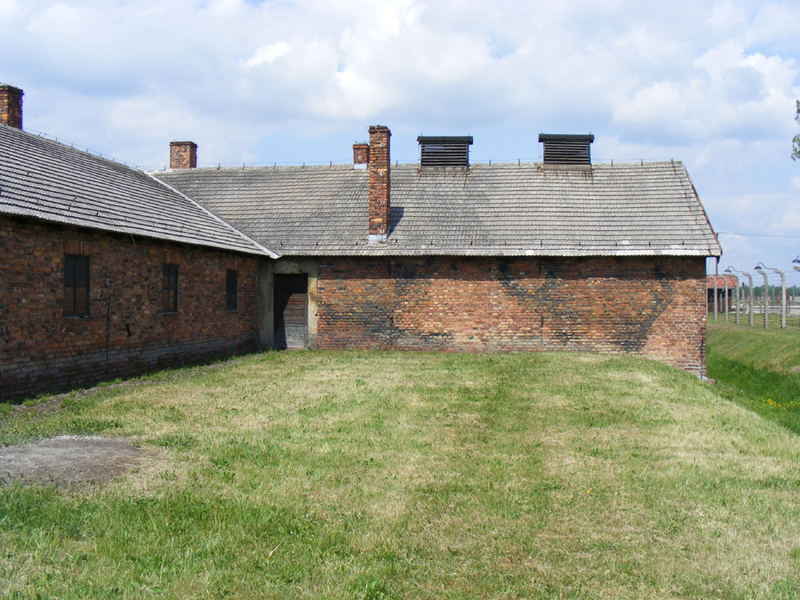 The Auschwitz Museum failed to signpost these buildings because their original use contradicts the orthodoxy. They obviously consider it dangerous for their visitors to begin thinking about what they are seeing. ...lying implies that the ASM made statements about 5a and 5b that are inaccurate and knowingly false. This was explained by Charles in the OP. I don't think not mentioning something is lying, unless the ASM would claim that every Jew would be sent to the gas chambers upon arrival, which they didn't. 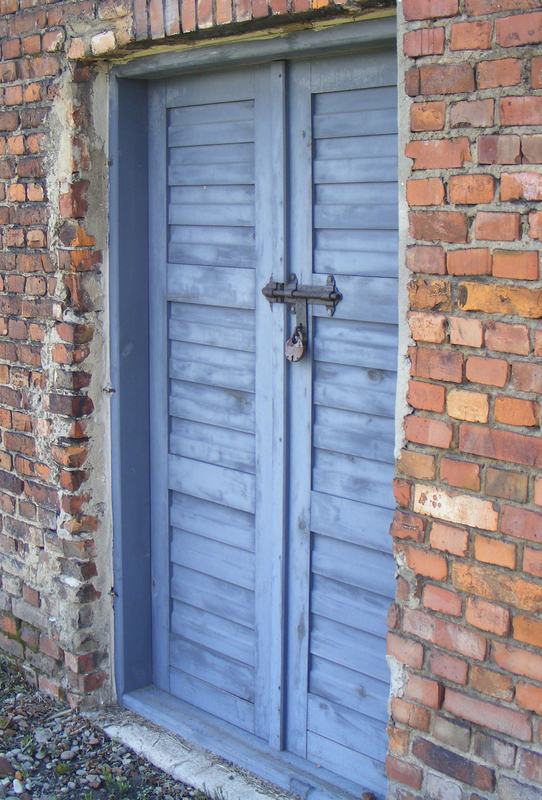 Auschwitz was a hybrid camp. Nothing shown at 5a and 5b contradicts a narrative. J-C Pressac acknowledges this in his Magnum Opus, and you would consider him to be an orthodox historian, wouldn't you? Not even holocaust controversies will touch that book. No posts matching the query: curated lies. They can't. Because with every one of those 74 documents, Mattogno puts them into proper context. Thereby depriving the holocaust lobby of 74 more pieces of "evidence."